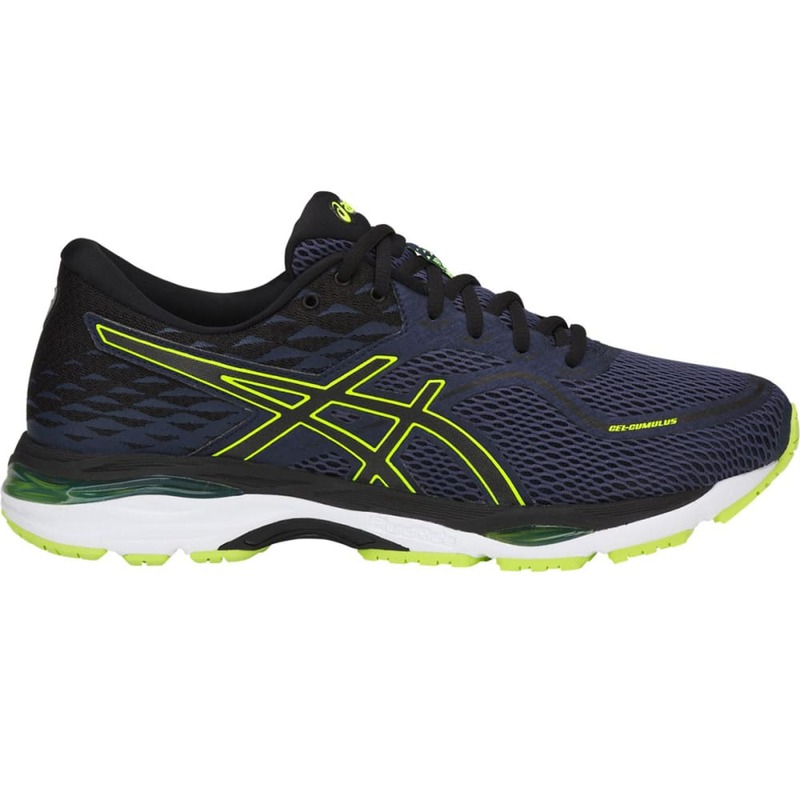 Featuring ASICS’ Convergence GEL® technology and Rearfoot GEL® technology cushioning system, the GEL-Cumulus® 19 model delivers superior comfort and shock dissipation, while enhancing foot function for a smooth ride. 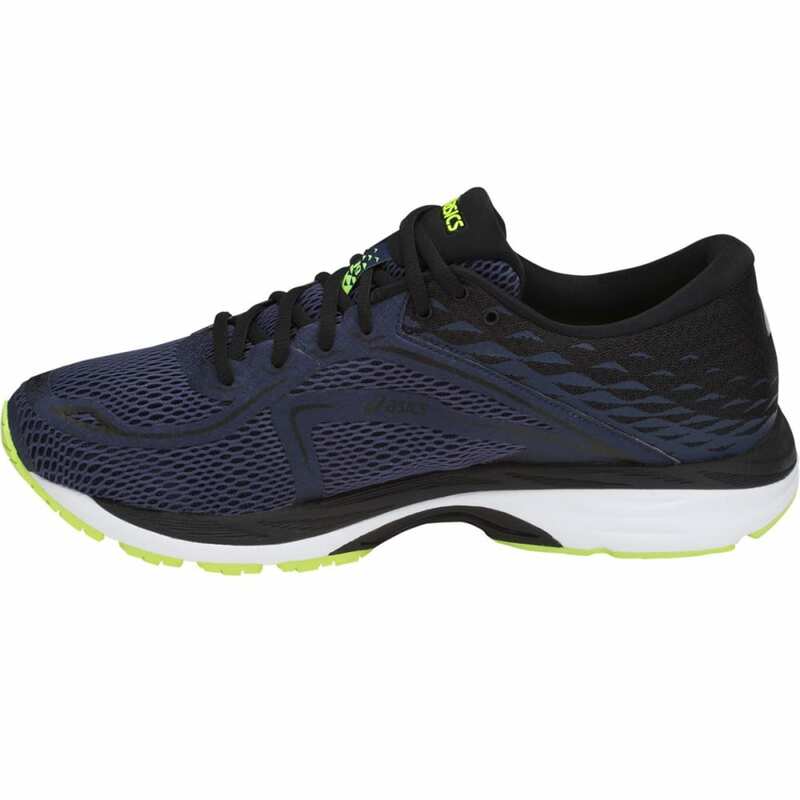 The GEL-Cumulus® 19 also sports a contemporized upper to signal the latest generation. Weight: 11.3 oz. Heel Height: 23 mm. 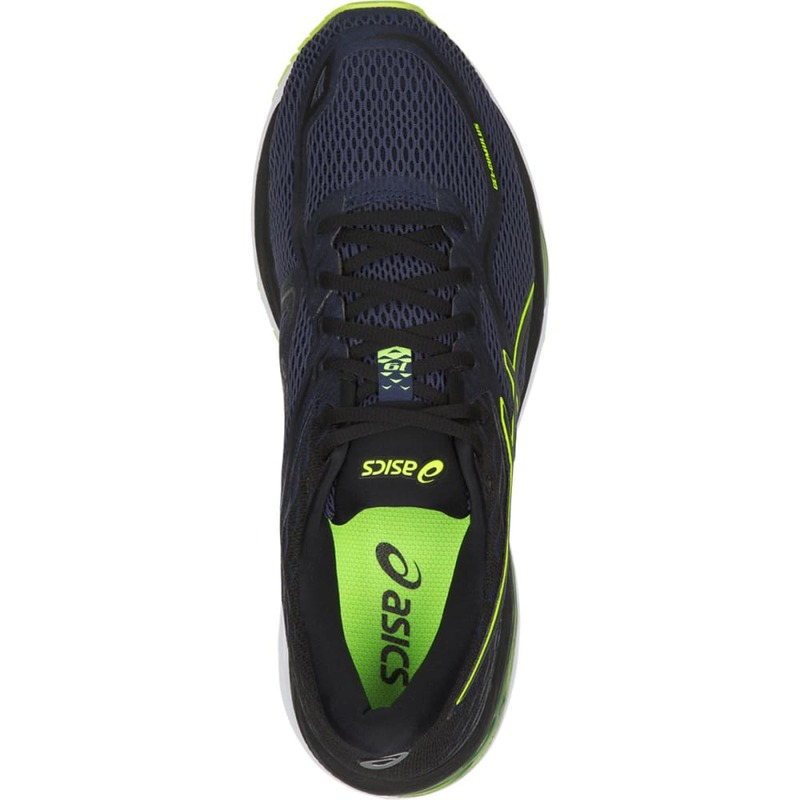 Forefoot Height: 13 mm. 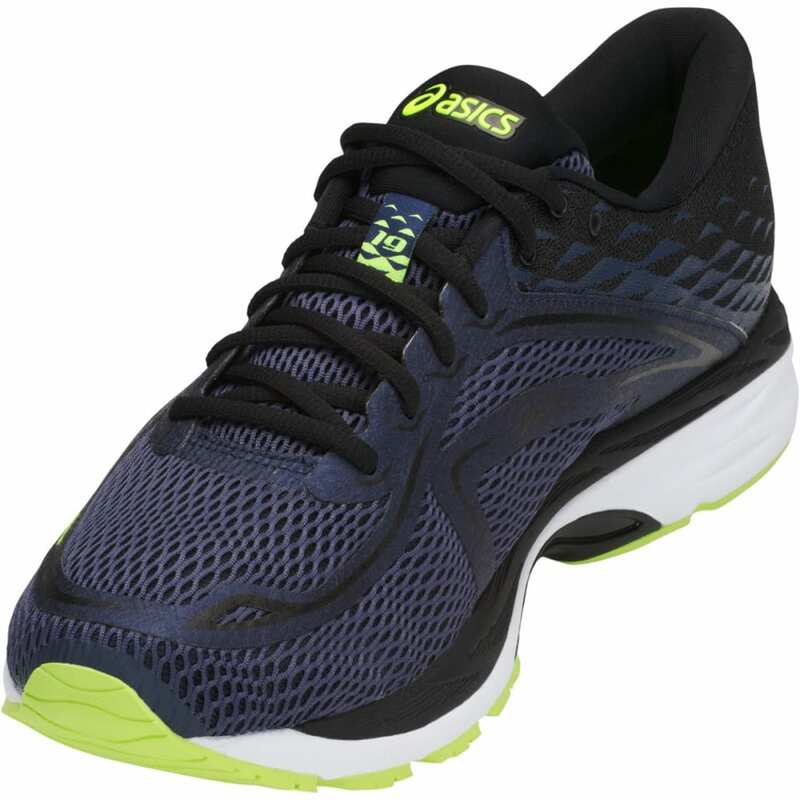 I.G.S® (Impact Guidance System) Technology: ASICS’ design philosophy that employs linked componentry to enhance the foot's natural gait from heel strike to toe-off. 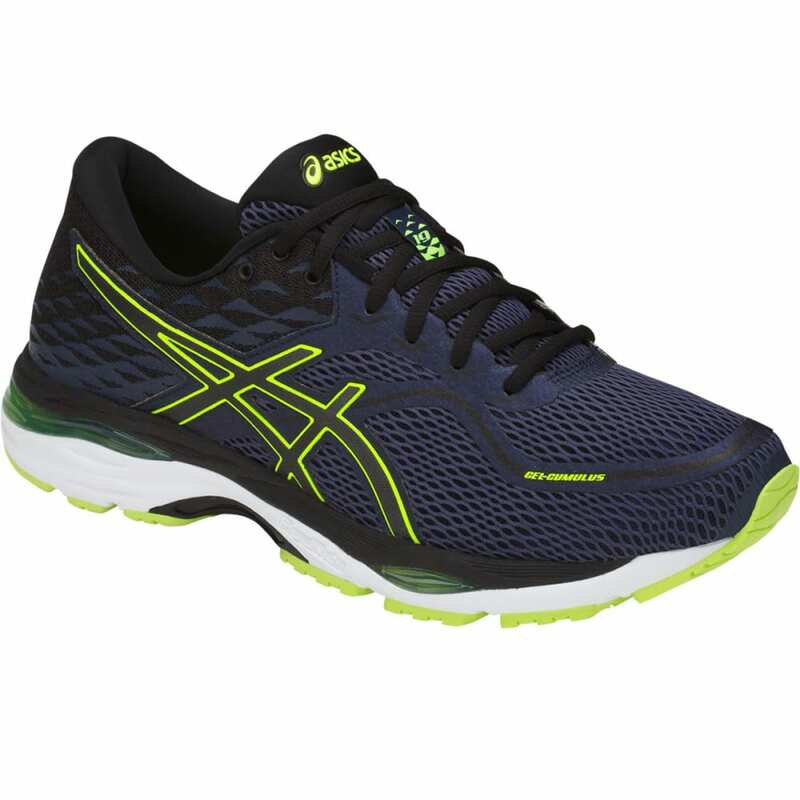 FluidRide® Midsole: ASICS’ FluidRide® midsole provides the ultimate combination of bounce-back and cushioning properties with reduced weight and exceptional durability. 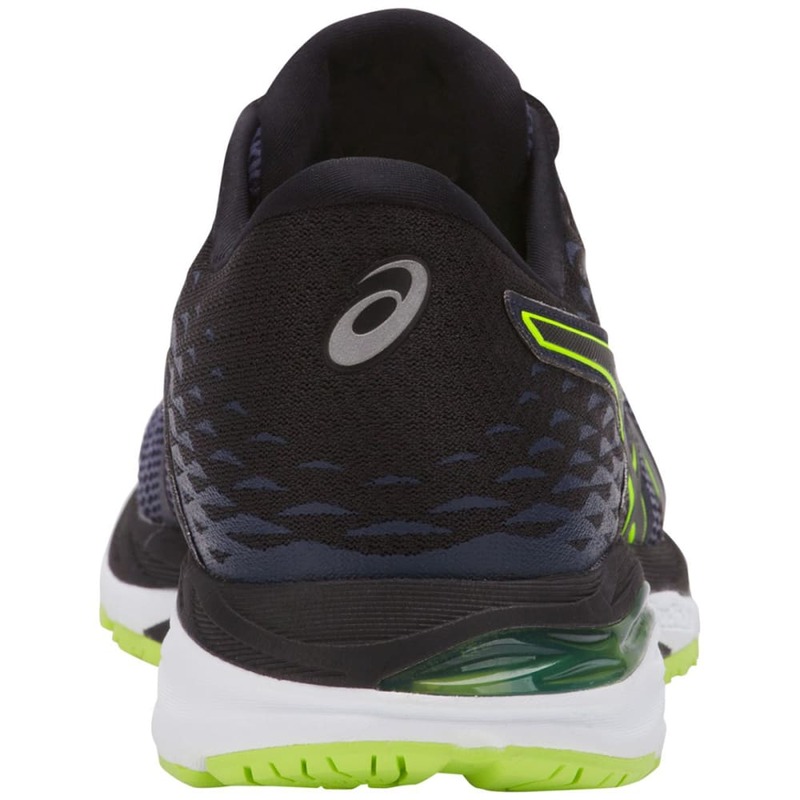 Guidance Line® Midsole Technology: Vertical flex grooves decouple the tooling along the line of progression for enhanced gait efficiency. 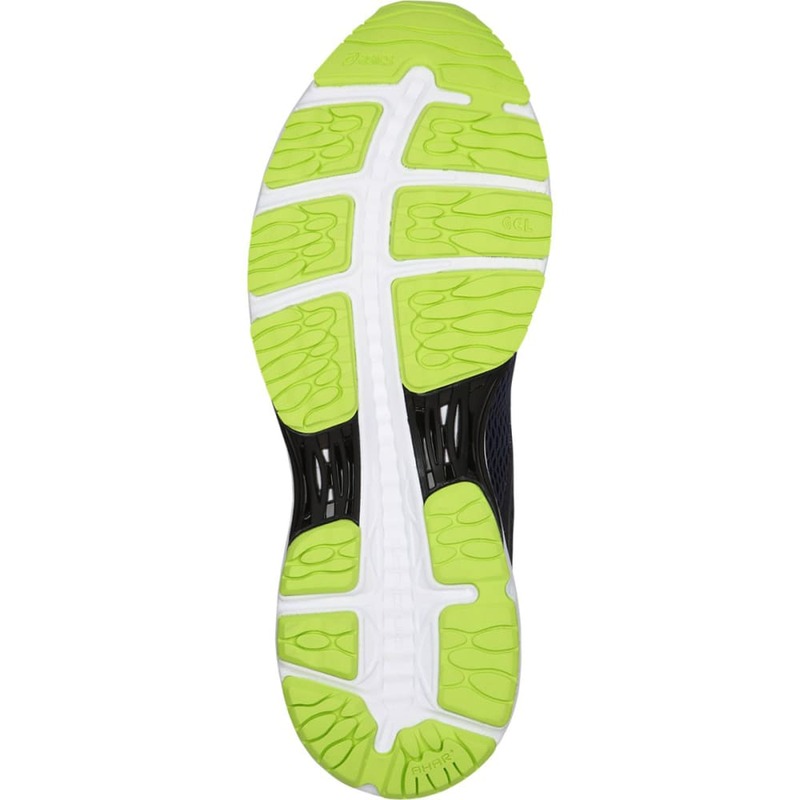 Guidance Trusstic System™ Technology: Trusstic System® Technology integrates Guidance Line® construction for enhanced gait efficiency while providing midfoot structural integrity. Avg. Weight (pair): 11.3 oz.